In recent months, the topic of ‘social prescribing’ has become highly fashionable within the provision of healthcare services. With an increasingly pressured NHS, we can see Clinical Commissioning Groups and other commissioning bodies look towards the capabilities of third sector and volunteer organisations to ease the pressure off mainstream healthcare. 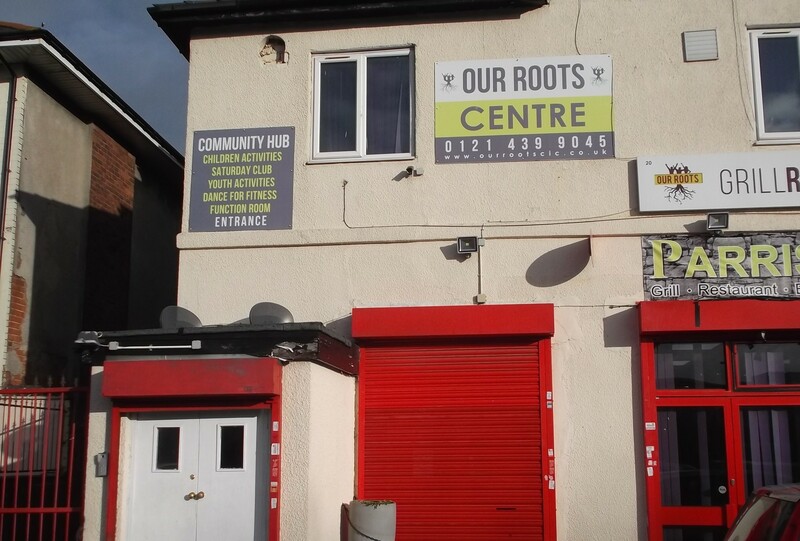 Handsworth is no different and already within the area there exist many different types of community organisations looking to better our collective well-being. However, around six months ago it became apparent that despite the high numbers of initiatives, it was difficult to access a list of well-being services available to residents in the Handsworth area and beyond. 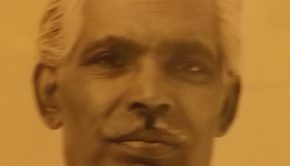 Specifically, there was little information about projects and groups which look to better society’s mental well-being. 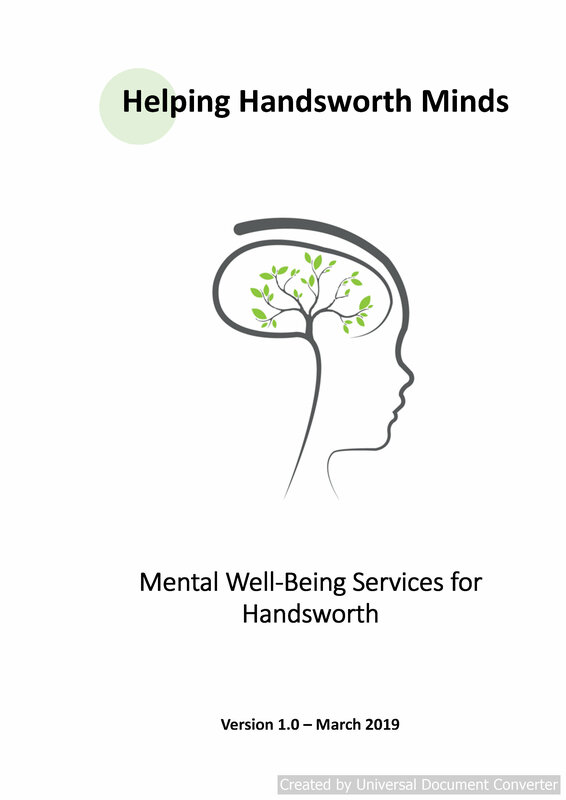 Therefore, Inside Handsworth and Punjabi mental health movement, Taraki, set about compiling a directory which is aimed at use by the wider public to help them navigate the types of well-being services on offer in the area. 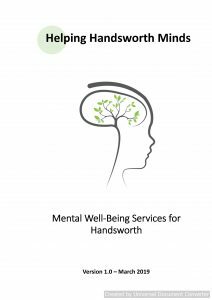 Whether it’s to help you or someone else, the directory, titled Helping Handsworth Minds (click blue text to follow link), is here to help the community best understand what is available in Handsworth and beyond – a link will be fixed at the top of the Inside Handsworth Facebook page. Whether you are experiencing low-mood or anxiety, issues at home, or financial issues, there are services which can meet your needs listed in the directory. 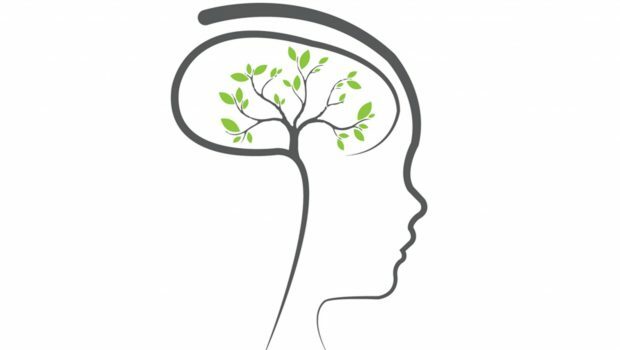 Did you know that you can receive free psychological therapies through Our Roots CIC based on Holyhead road? Did you know that you can walk and talk with a doctor every Saturday morning at 10:30 at Nishkam Pharmacy? 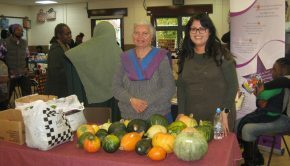 Did you know that there is a support group for carers that meets right in Handsworth? This directory aims to be a dynamic document, that is, it will be updated when new services are added and others removed (we already have ones to add in our May update – such as the Dementia Carers Support Group at Clem Dench, click DementiaCarers, which can act as an entry point for the whole dementia care system). 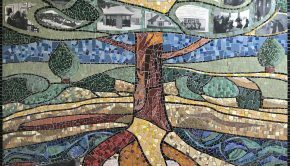 It is so important that we know what is available in the area for ourselves and others around us; we never know what the future holds and these services are vital to ensure our local community keeps a positive physical, mental, and social health.